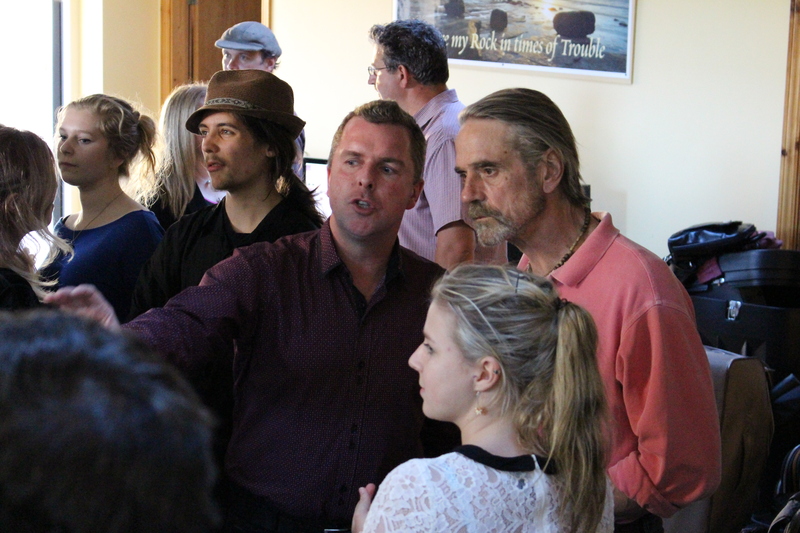 In August 2015, I was involved in organising ‘Global Justice Shorts’ held at Bantry Cinemax, West Cork. The event aimed to inform the audience of over 170 people on global injustices around the world – such as poverty and water shortages. 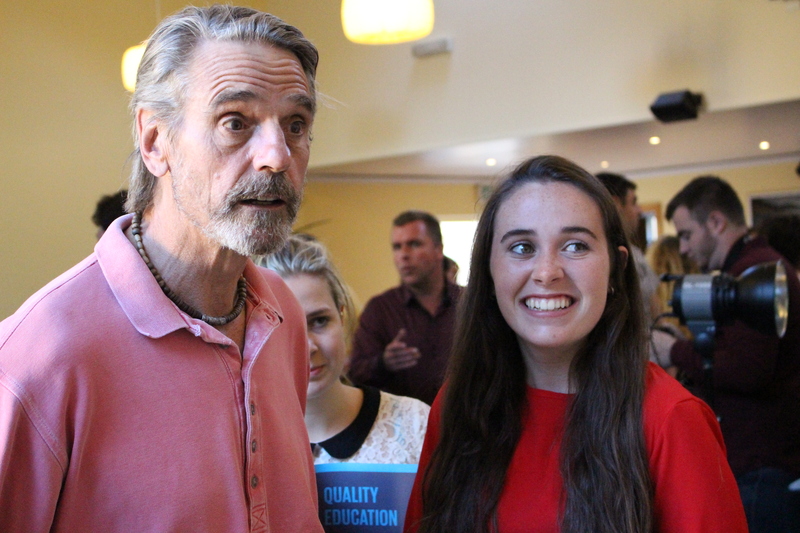 Actor Jeremy Irons attended as our special guest, a man who is passionate about global justice issues. 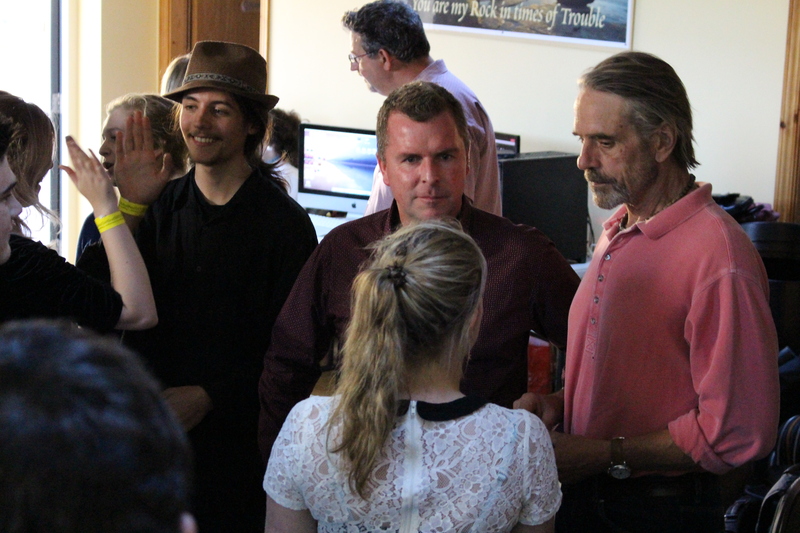 Films made by the YMCA Ireland in conjunction with Techspace were screened, along with four of my own: ‘The Global Youth’, ‘Aqua Pura’, ‘One Hundred Years’ and ‘2037.’, all of which can be viewed on YMCA Ireland’s YouTube channel (https://www.youtube.com/channel/UCVC75IPdNTsNDjsd3QYslMg). 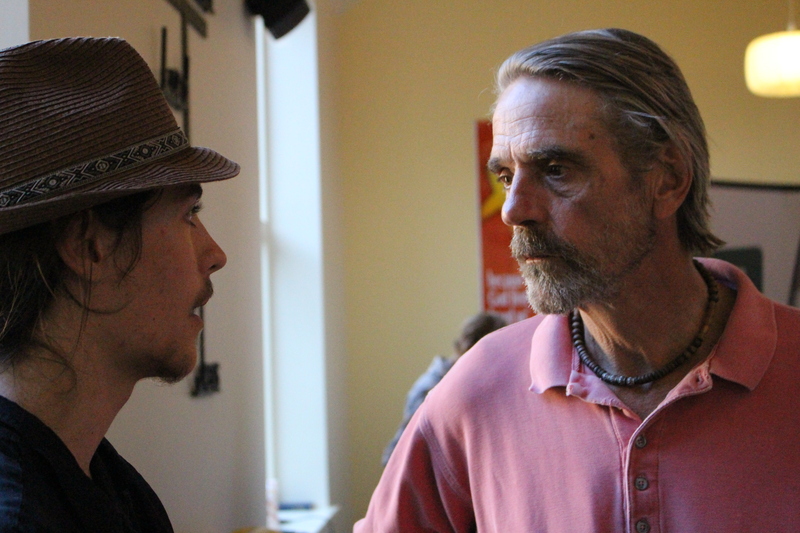 A special thanks goes to TJ Hourihan, our digital media mentor, who helped set me on my filmmaking path. 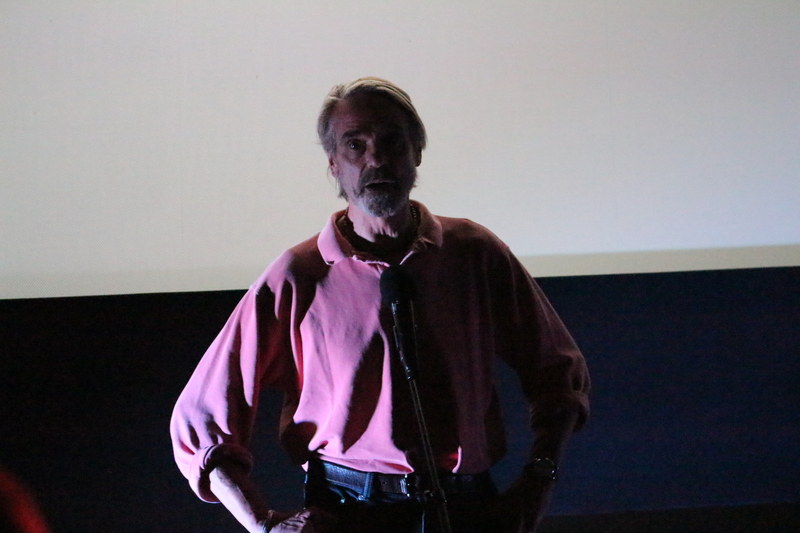 He was instrumental when it came to organising Global Justice Shorts.